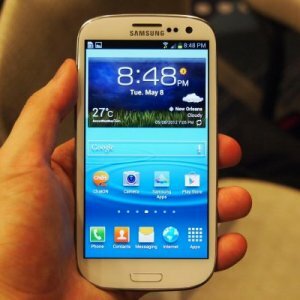 Has Samsung pulled the Galaxy S3 out of the UAE market? If retailers are to be believed, the phones have gone out of stock as no fresh supplies are being made available by Samsung. However, some retailers are giving away a few remaining units for Dh1,335 but without the usual warranty. When asked for an explanation for non-availability of local warranty, a Jacky’s sales staff told ‘Emirates24|7’ that officially the phones are out of stock and not on sale anymore. “We have very few remaining units, but we cannot provide warranty for them,” the sales staff said. 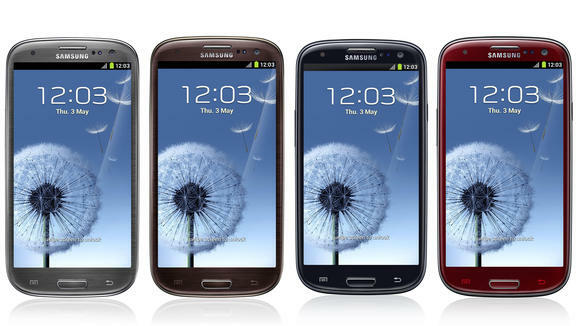 The Galaxy S3, however, continues to sell on retail sites such as Souq.com and in various other small mobile phone outlets for Dh1,300. The phone was priced at around Dh2,000 just before the launch of the Galaxy S4.